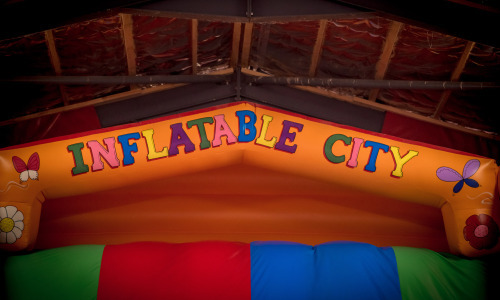 Inflatable City A New Design! 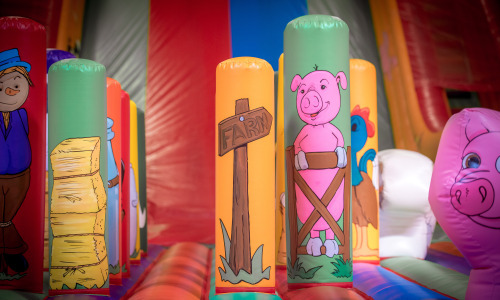 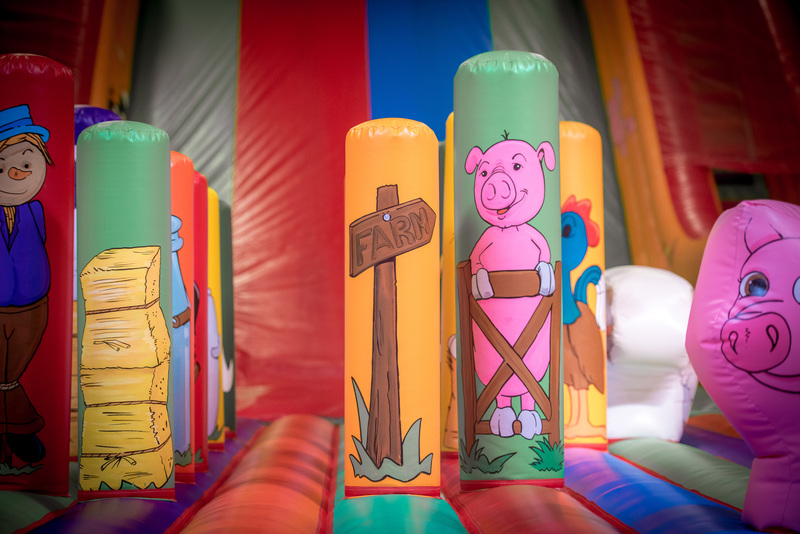 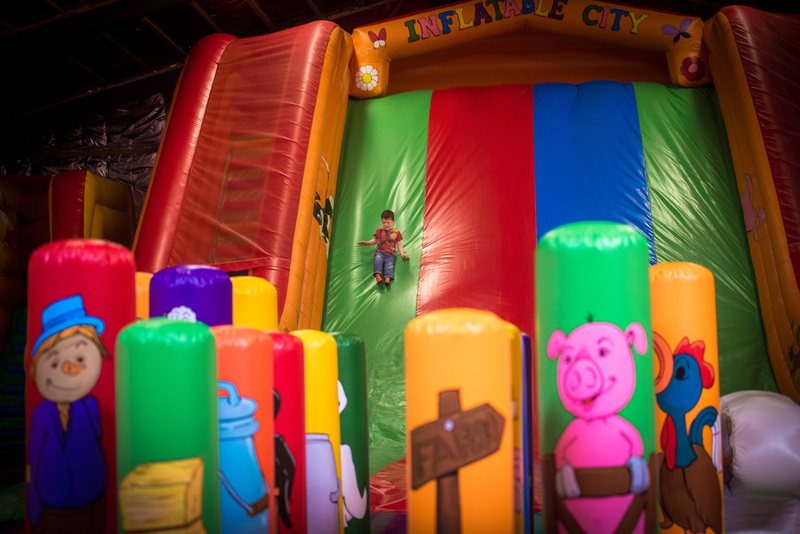 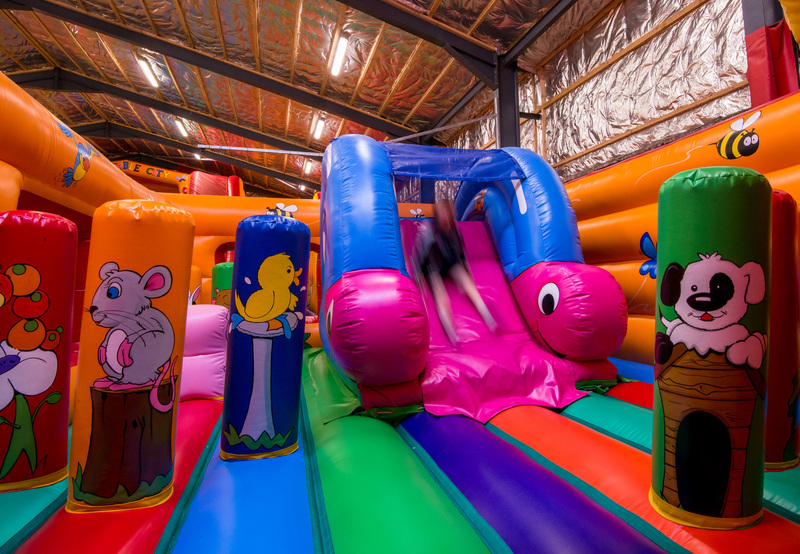 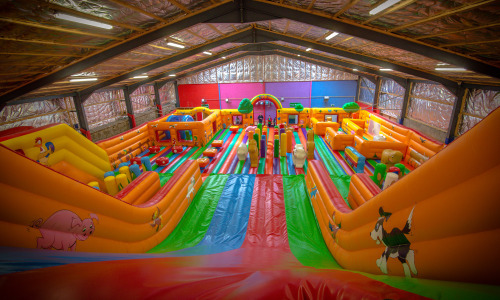 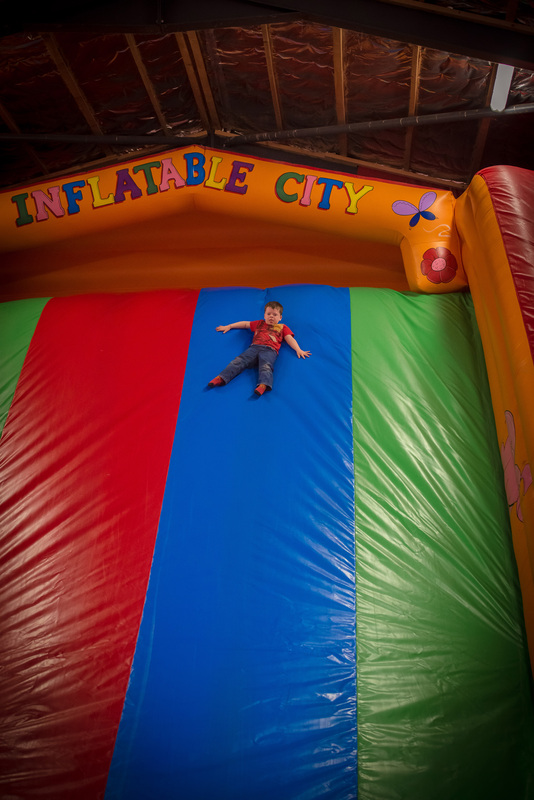 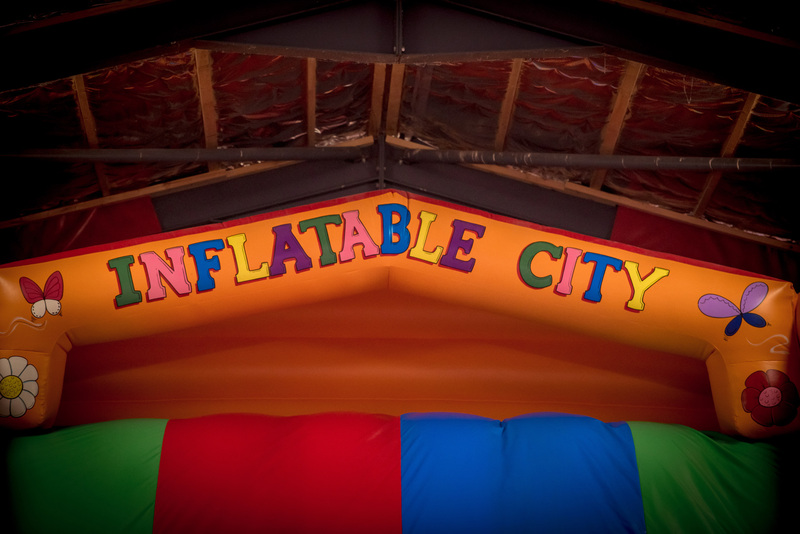 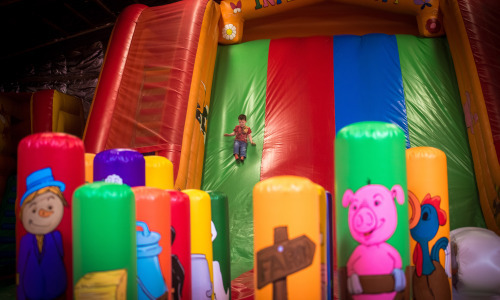 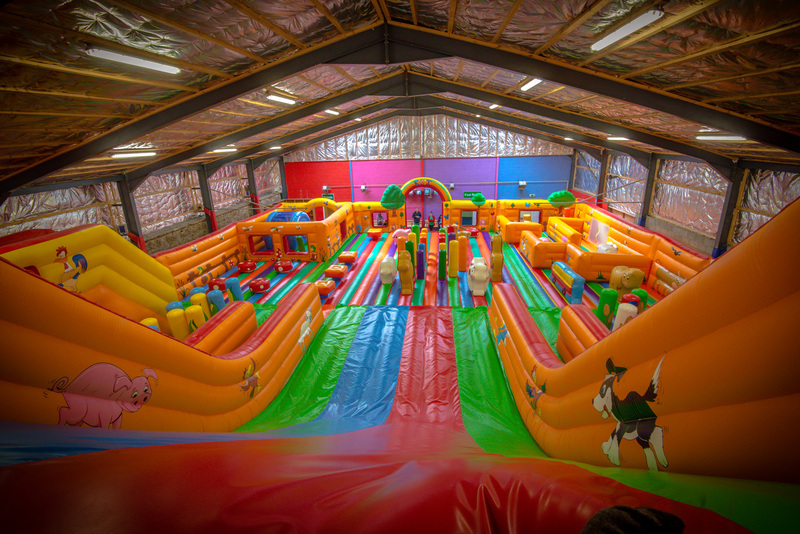 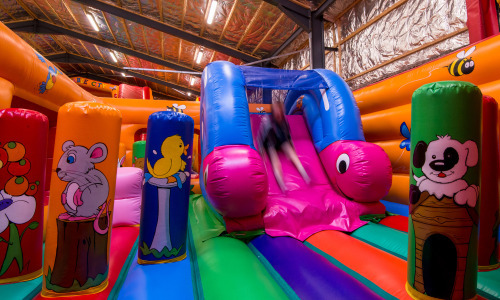 Inflatable City, is a massive 8000 Square Foot bouncing castle consisting of 3 different sized slides. 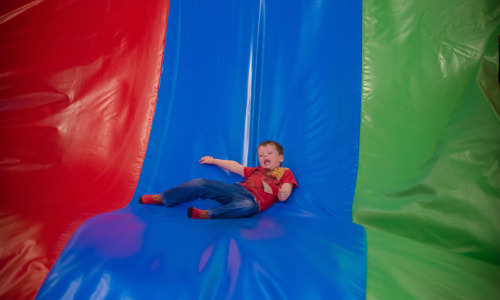 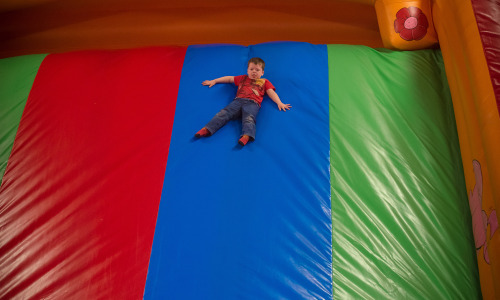 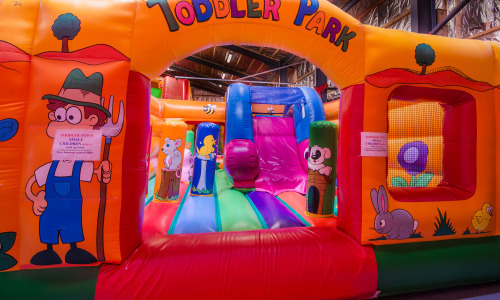 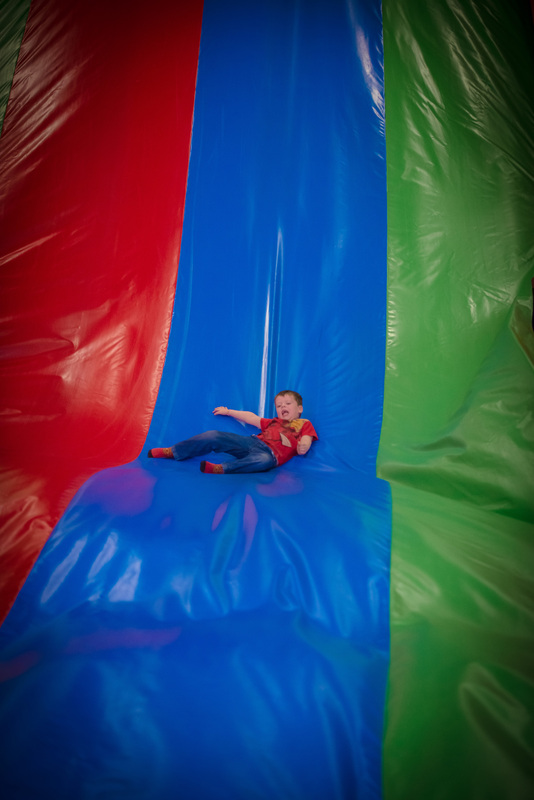 With a 6ft slide, a 12ft slide and for the more brave, a 25ft slide, there is something to suit all ages and capabilities. 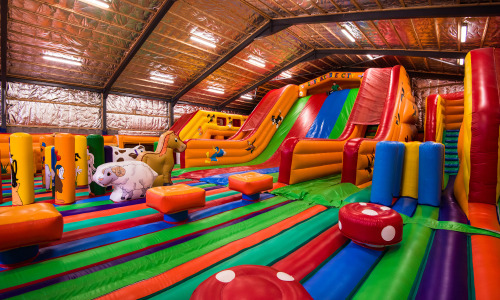 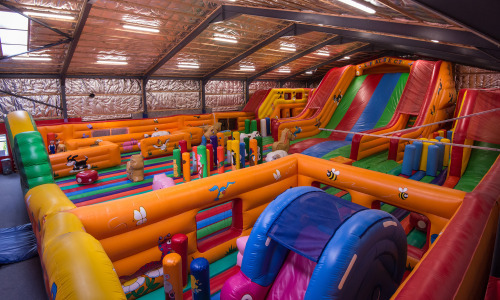 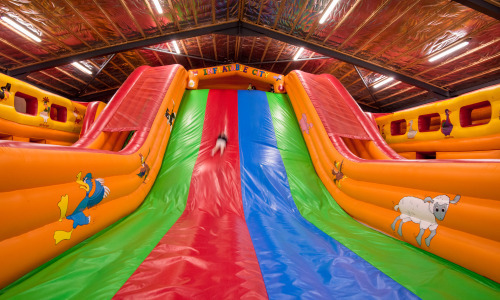 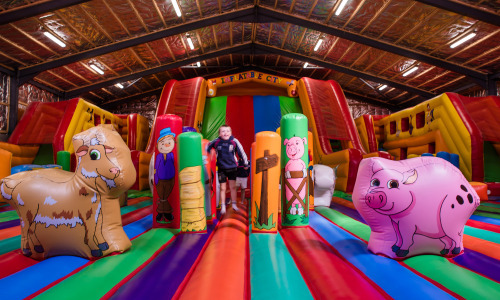 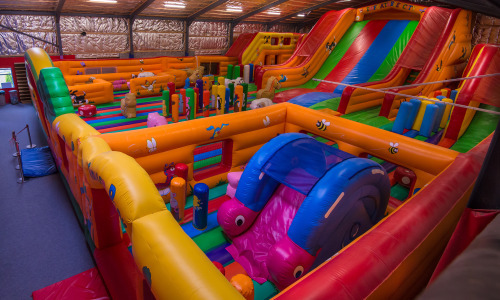 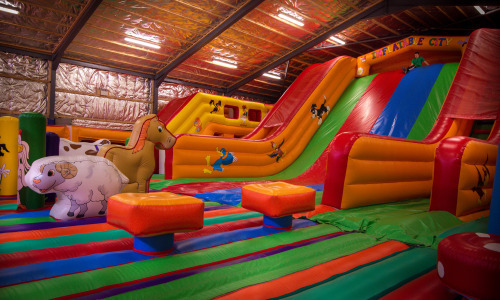 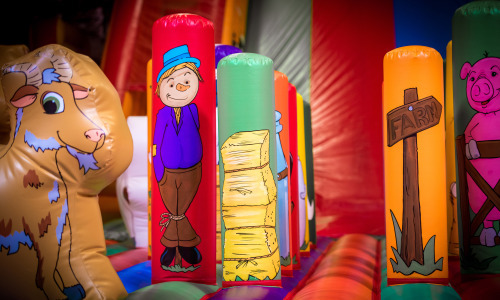 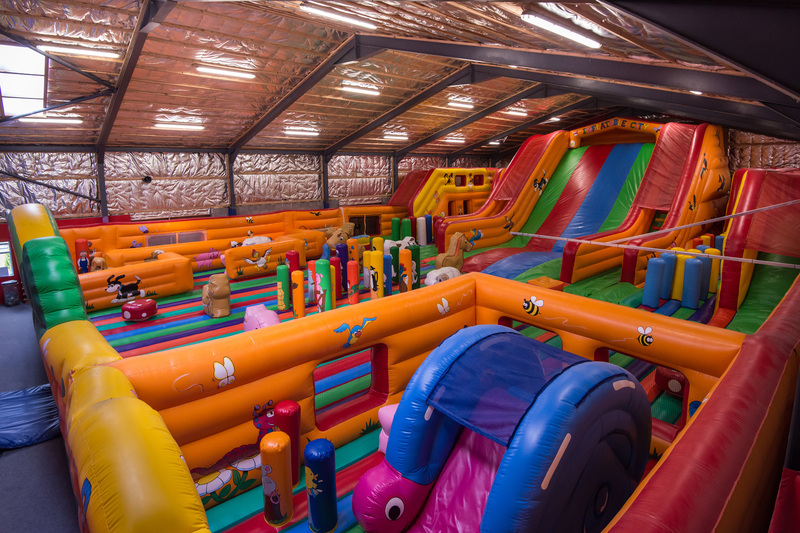 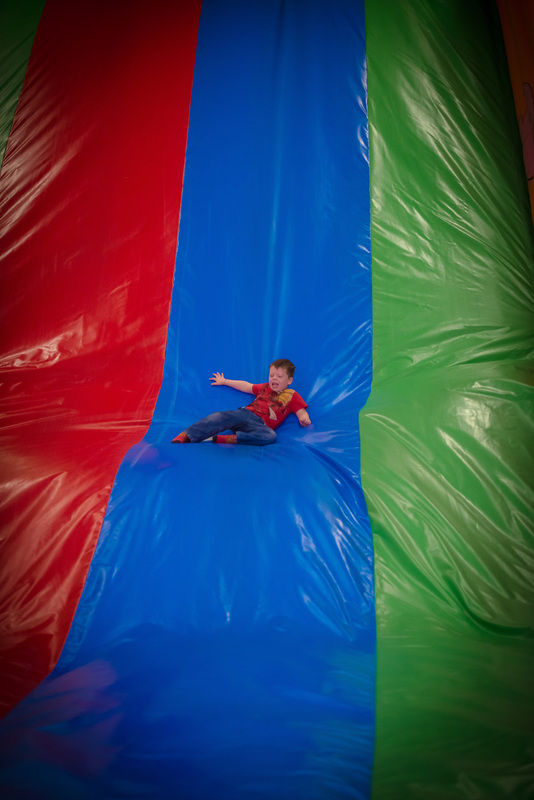 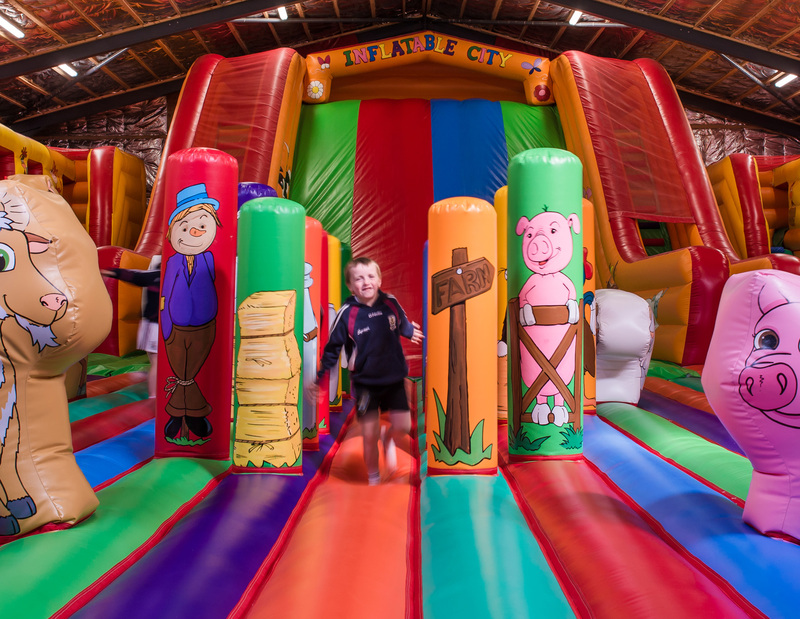 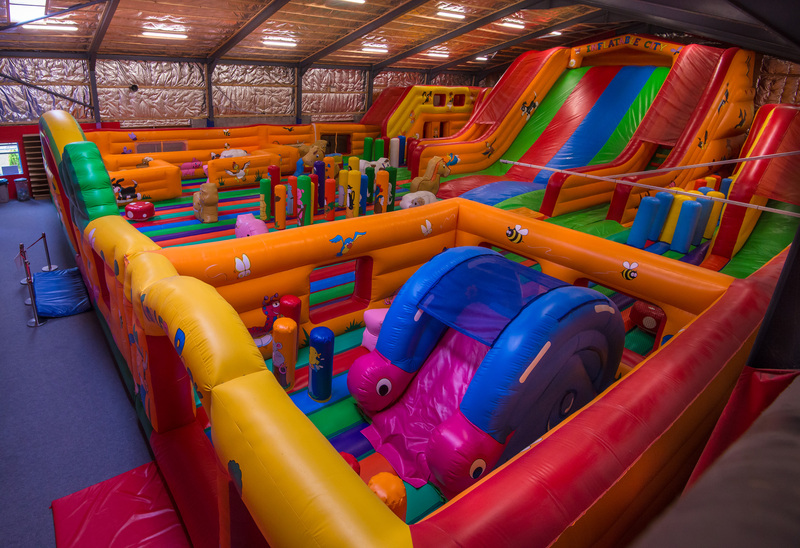 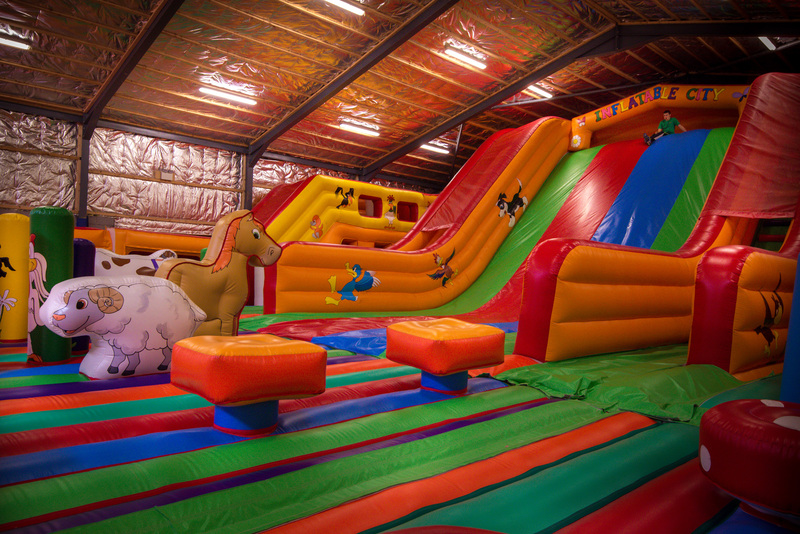 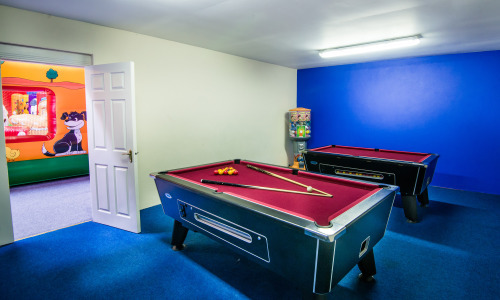 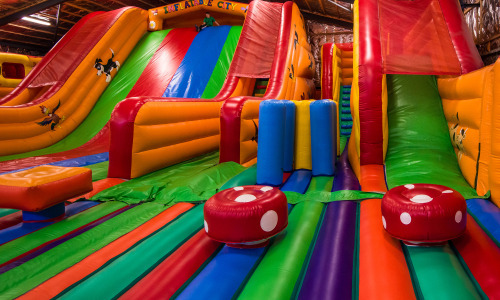 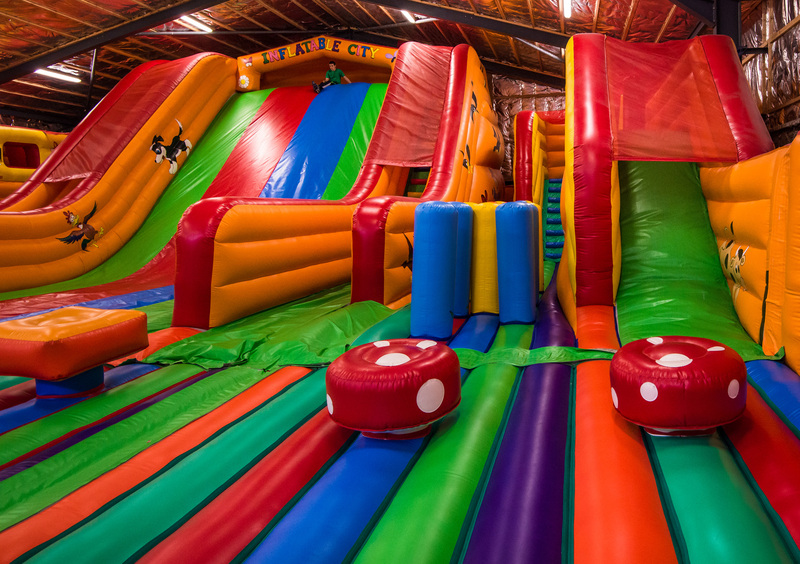 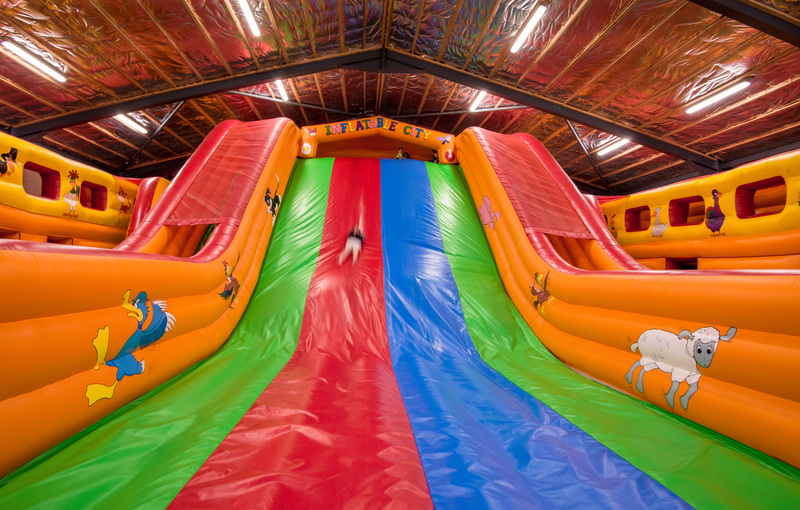 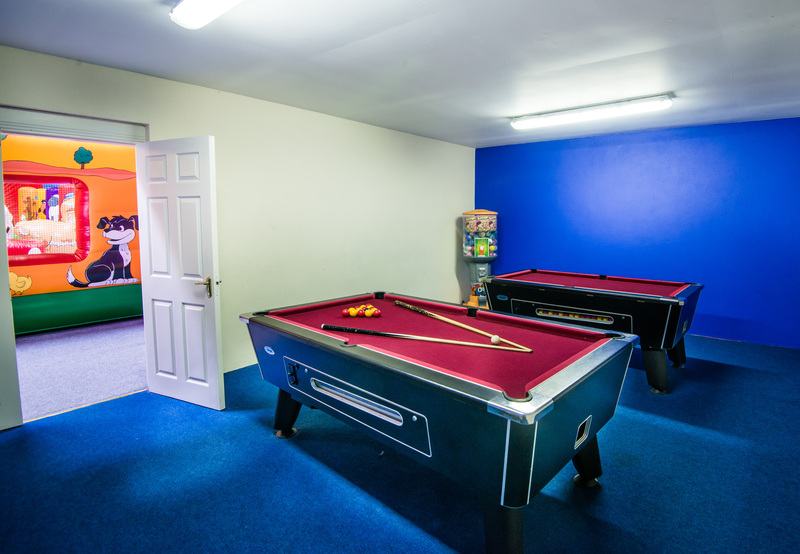 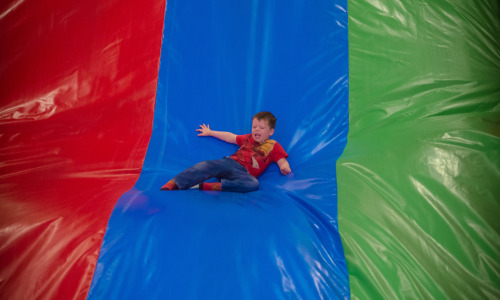 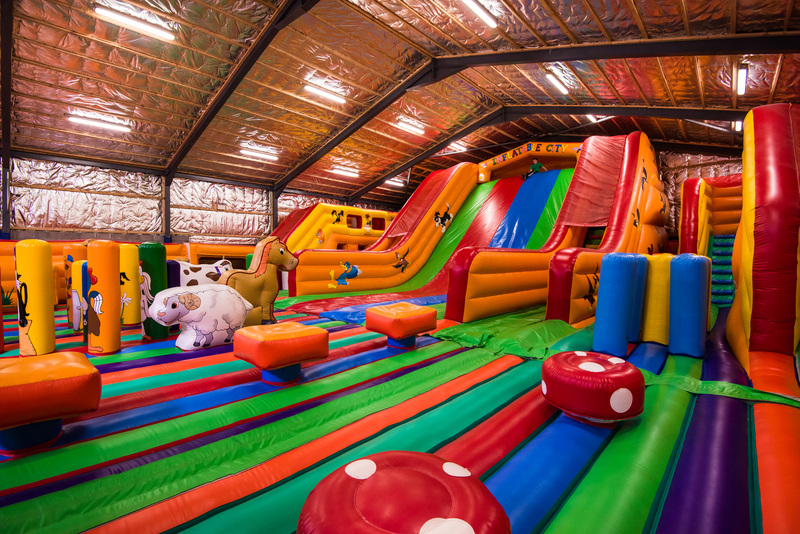 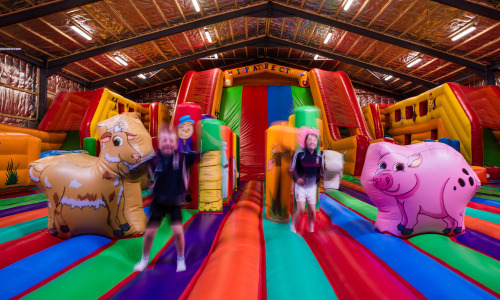 This is one of the best children’s activity centres In Ireland. 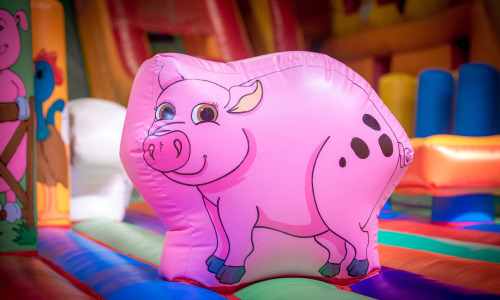 it is fully supervised(it is advisable that children ware socks in the interest of safety) with seating provided for the adults in a heated environment making it perfect for those not so sunny days. 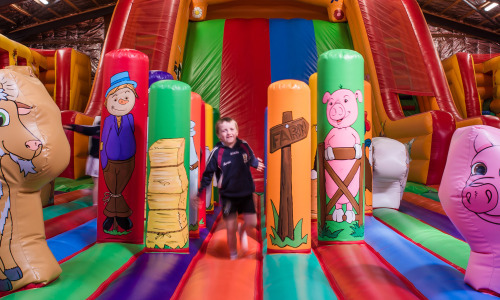 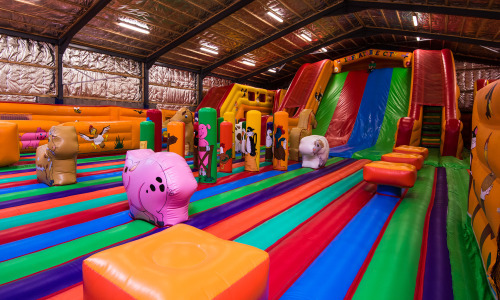 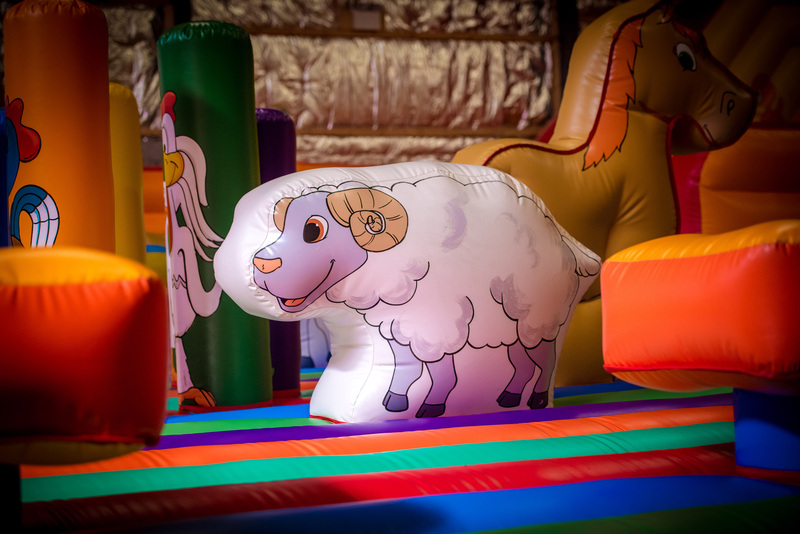 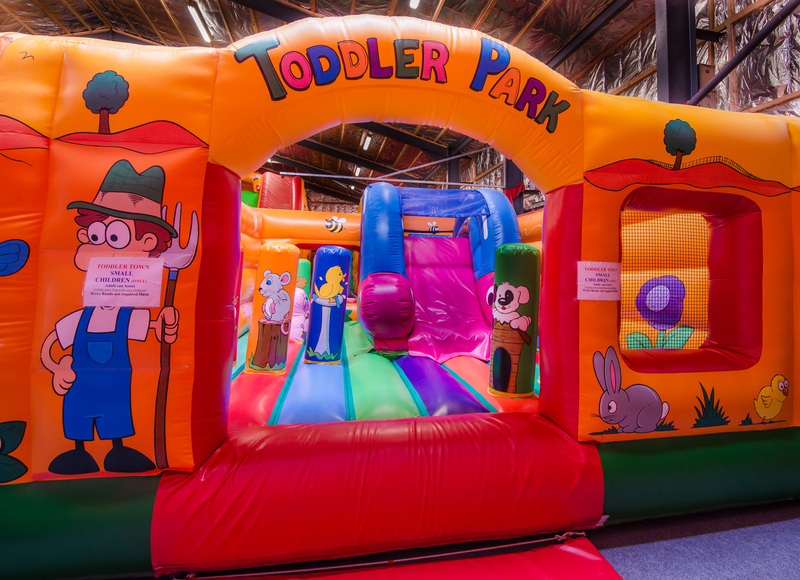 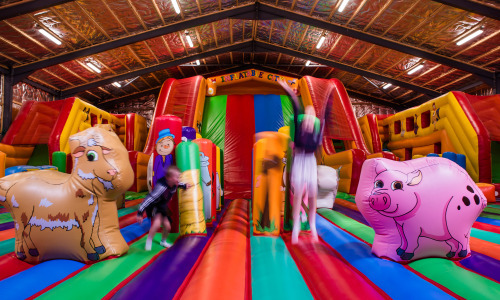 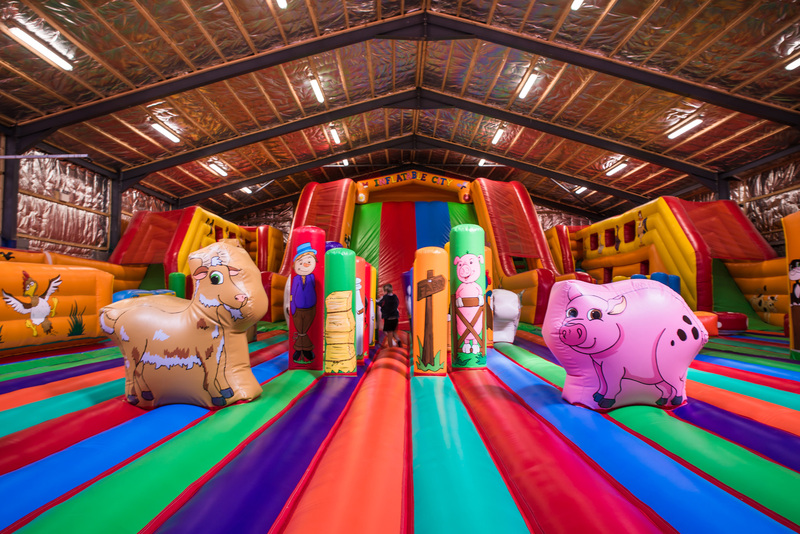 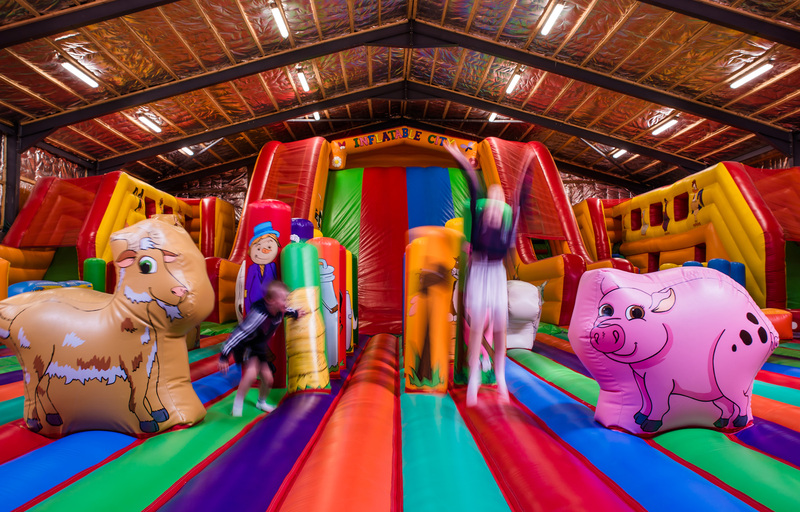 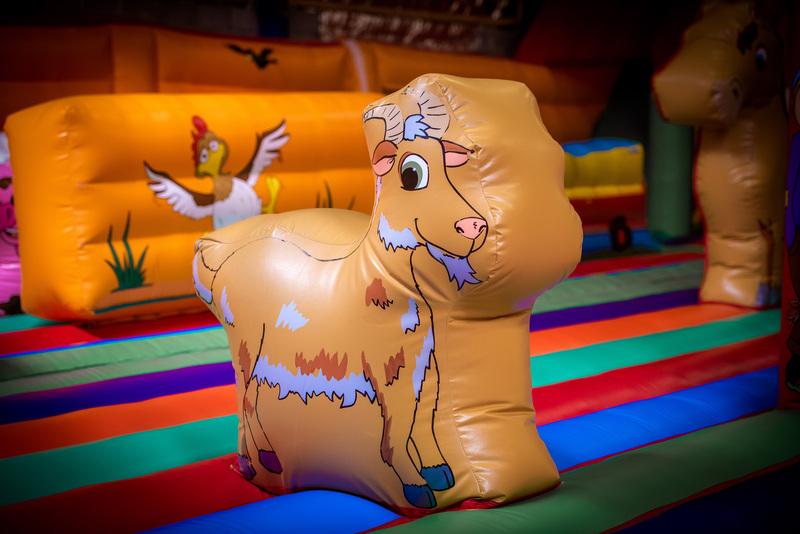 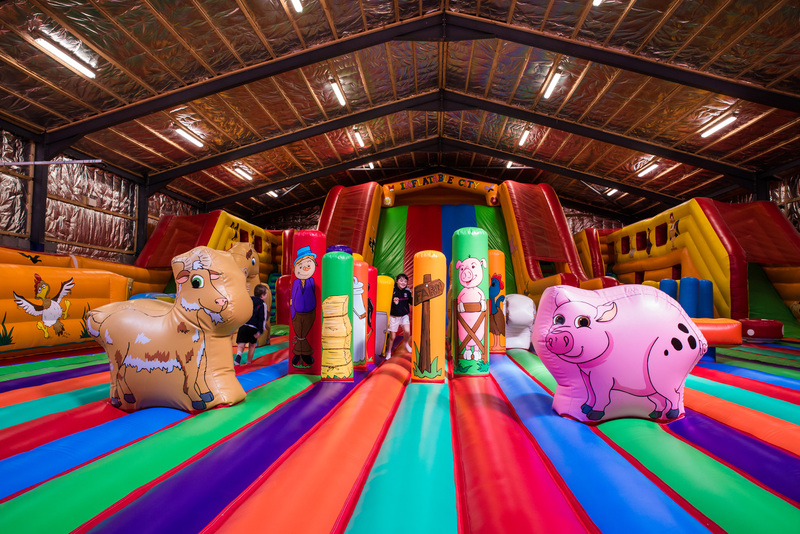 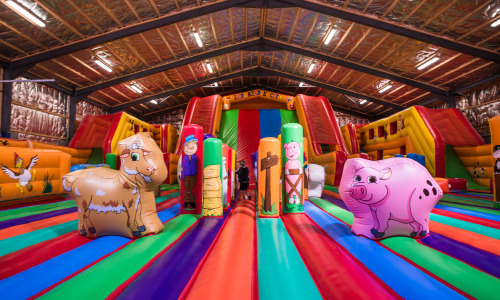 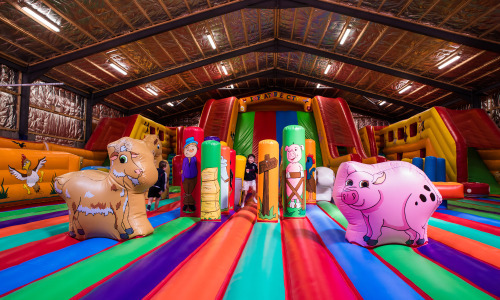 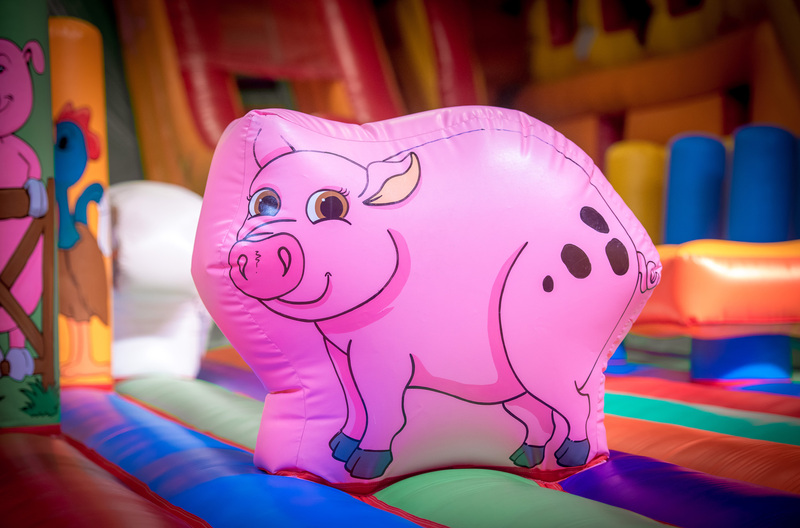 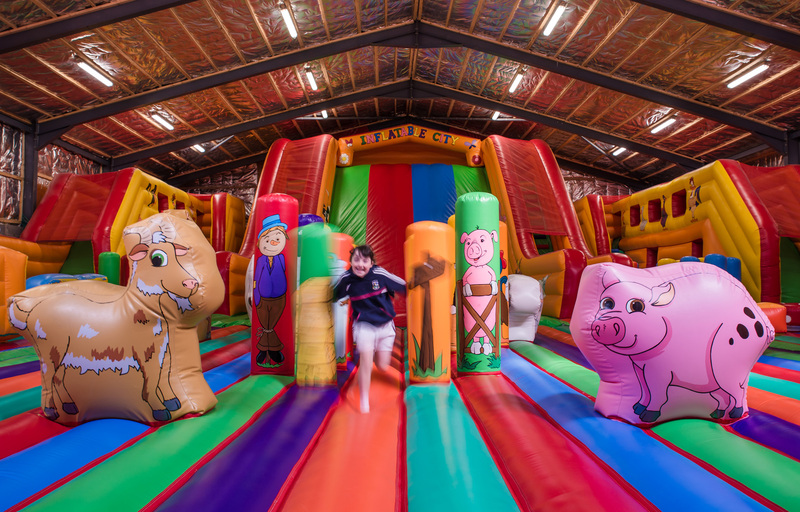 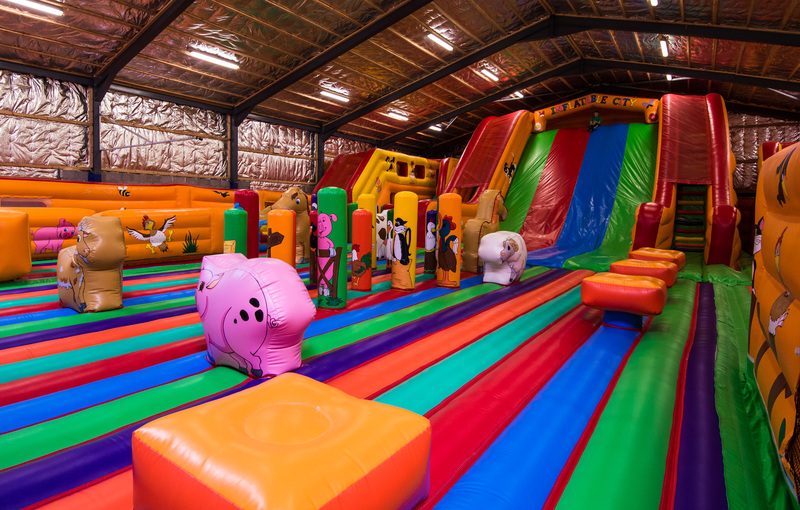 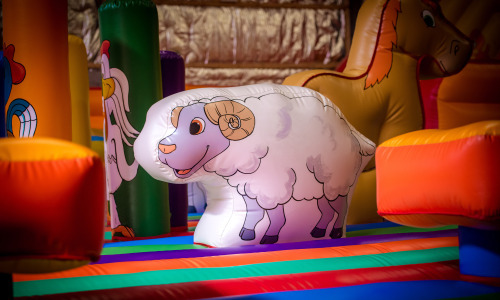 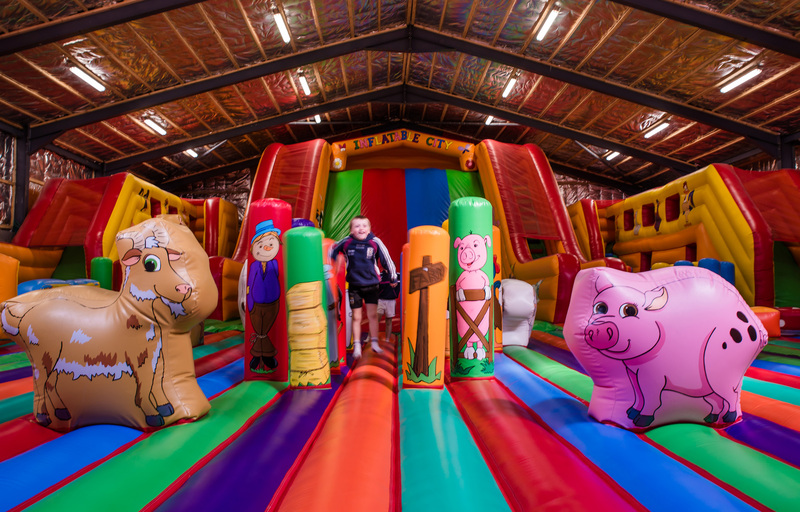 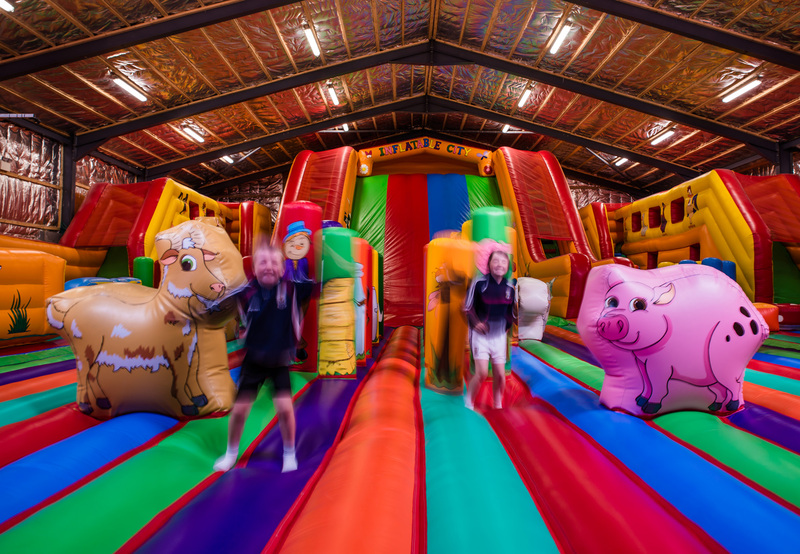 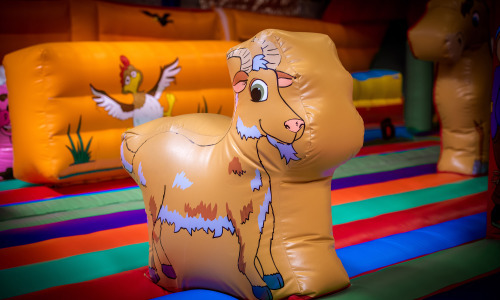 Turoe Pet Farm Galway is a perfect place to keep children entertained for hours!